Home > Blog > Visit us at the RC Show! Omcan is excited to announce their participation with Restaurants Canada in Canada’s largest food and beverage trade show! 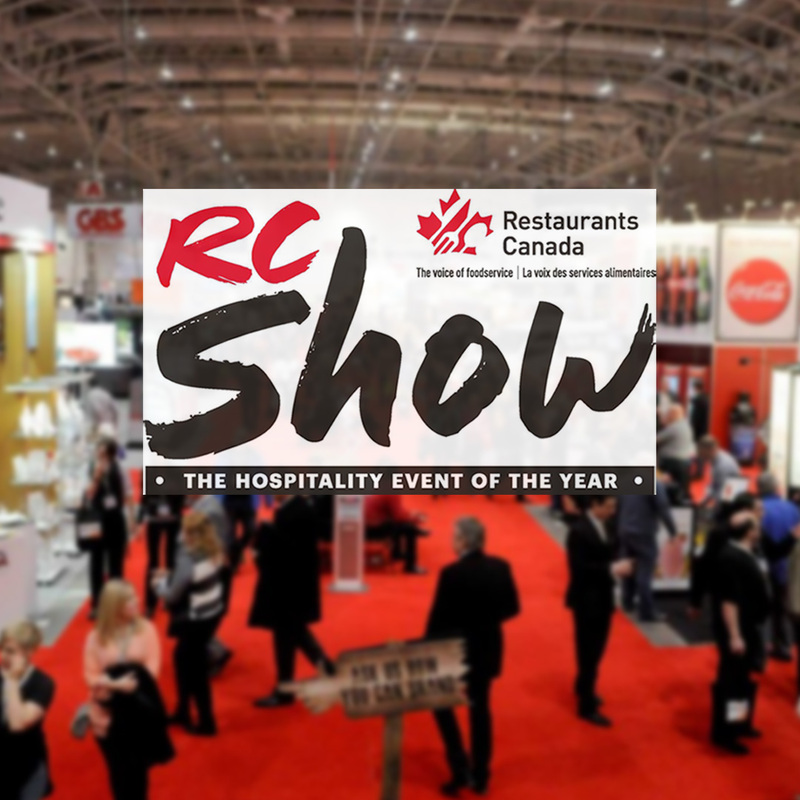 The RC Show is the largest hospitality event of the year, located at the Enercare Centre Downtown Toronto! Visit us at booth 1331 and check out some of our new innovative products! You definitely won’t want to miss this!